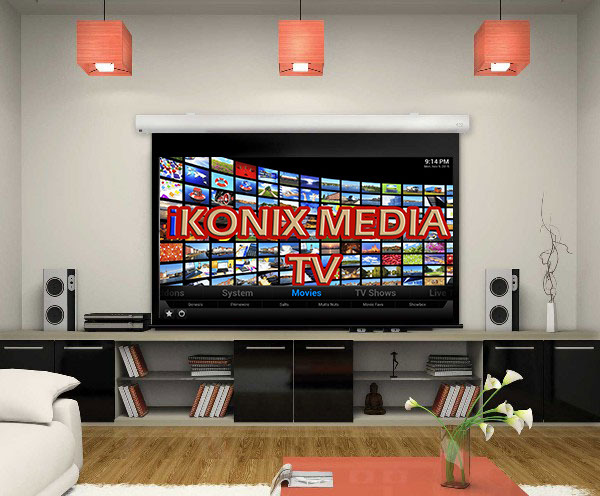 Our iKONIX MEDIA TV Team is committed to providing unlimited opportunities to "Expand Your Entertainment". The high cost of subscribing to satellite and cable has inspired us to utilize technology that will leverage "Your" high speed internet to stream the media content normally viewed via subscription based premium channels. Watch for FREE pay per view content, educational podcast, and much more!! NO Subscription, NO Monthly Fees!! Let us help you "Turn Your TV into a PC"!! !